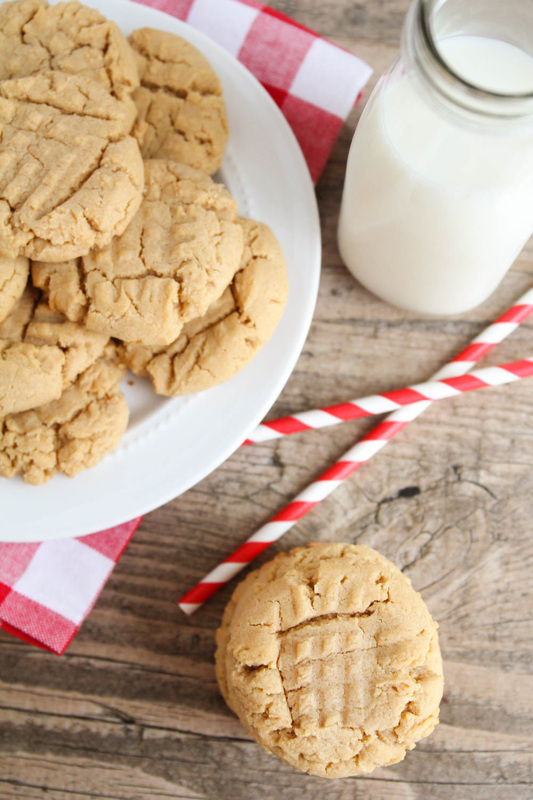 This recipe is Thee best peanut butter cookie recipe I've ever tried. I loved it! My mother & husband loves it! 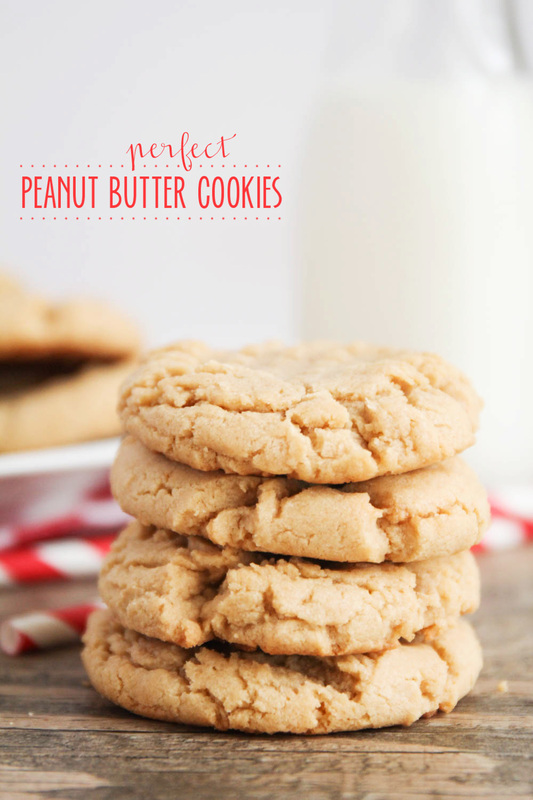 This is the only peanut butter cookie recipe I will use. 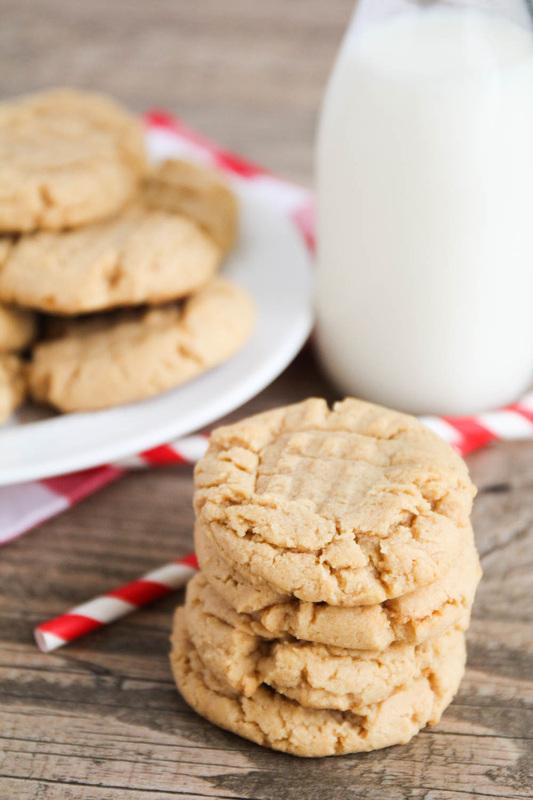 They just came out of the oven, & they are Heaven! I followed the recipe step by step.